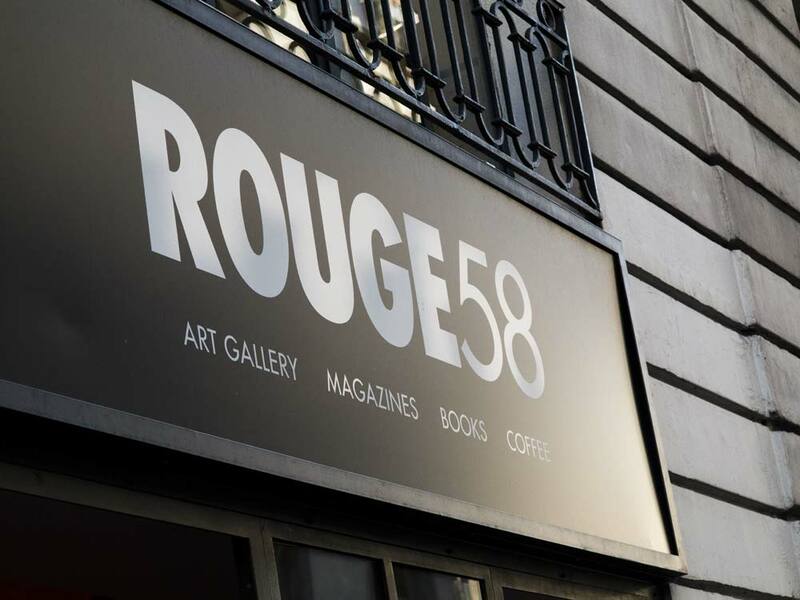 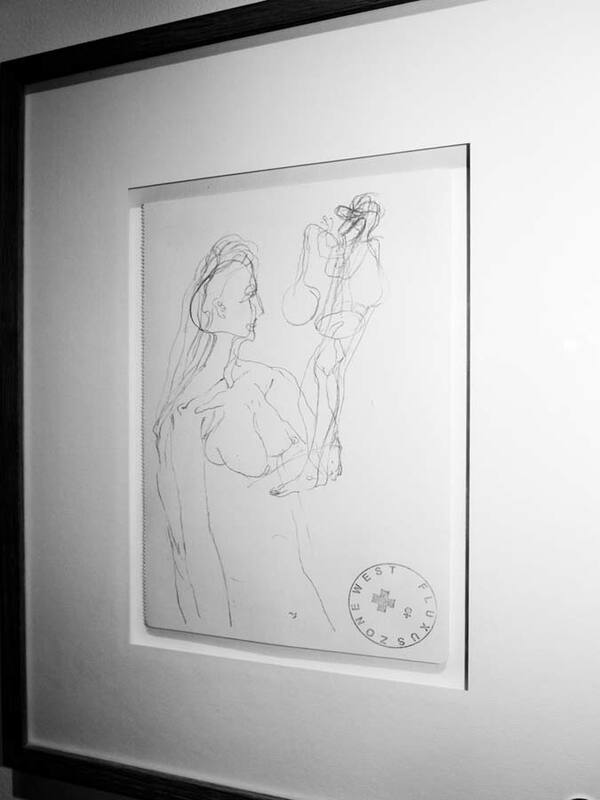 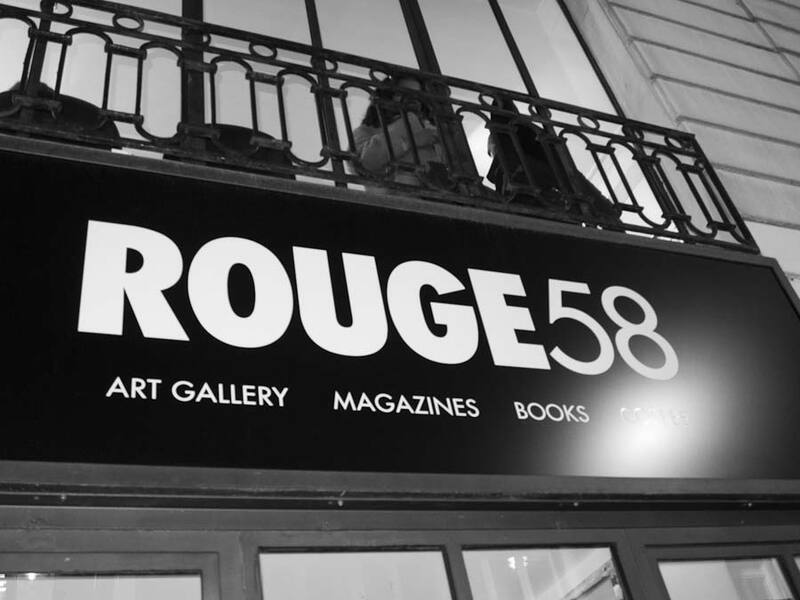 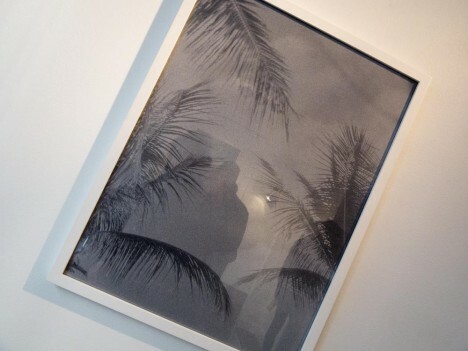 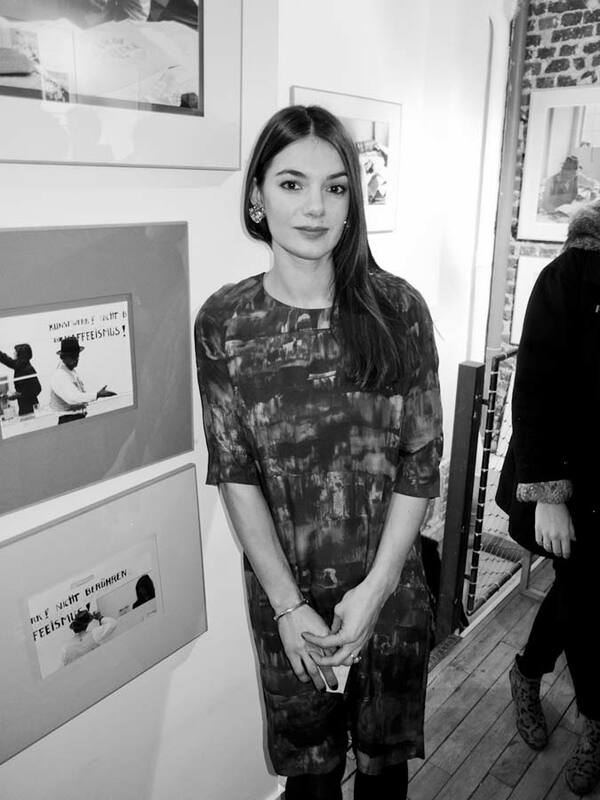 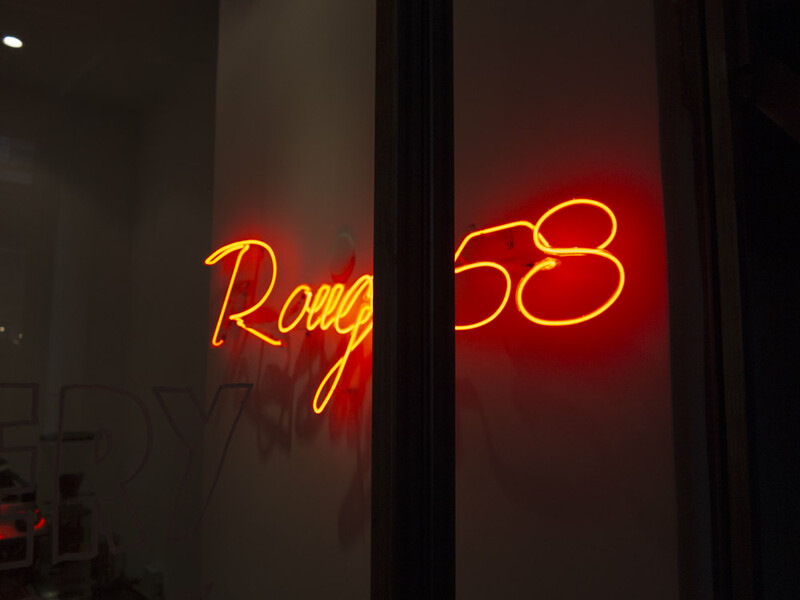 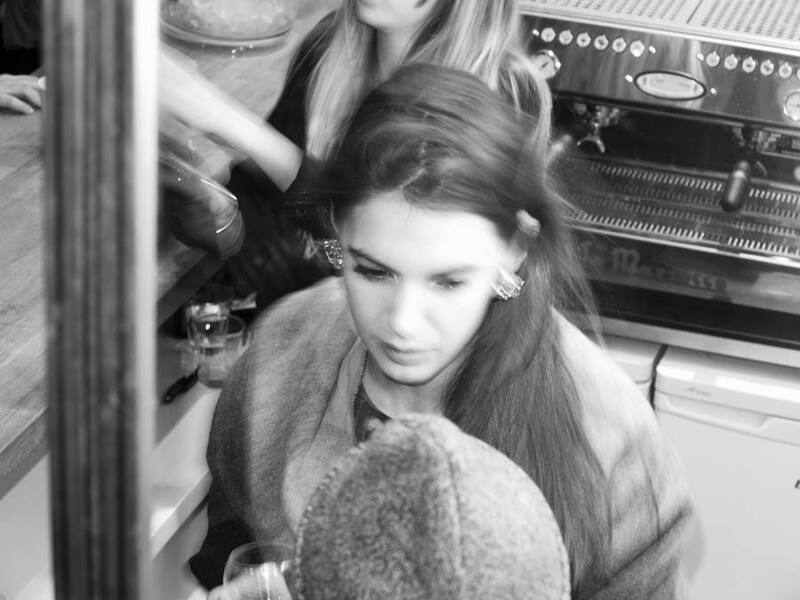 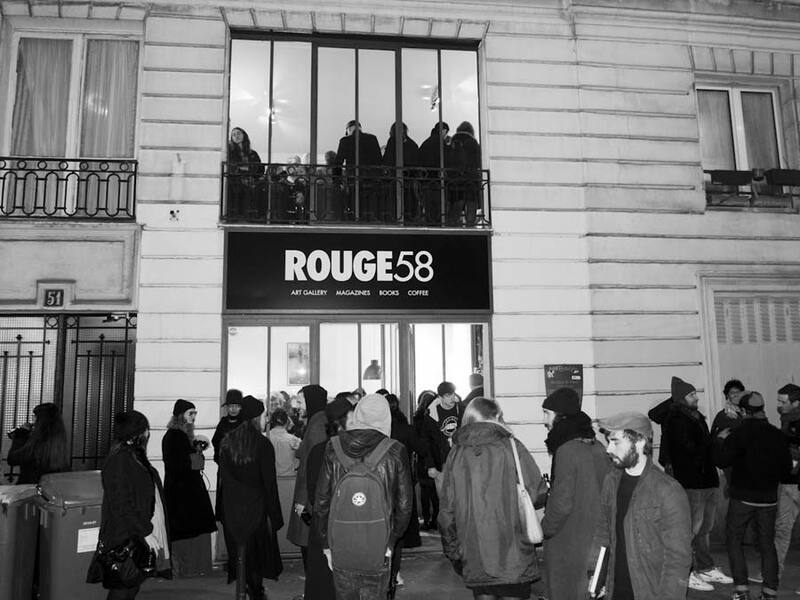 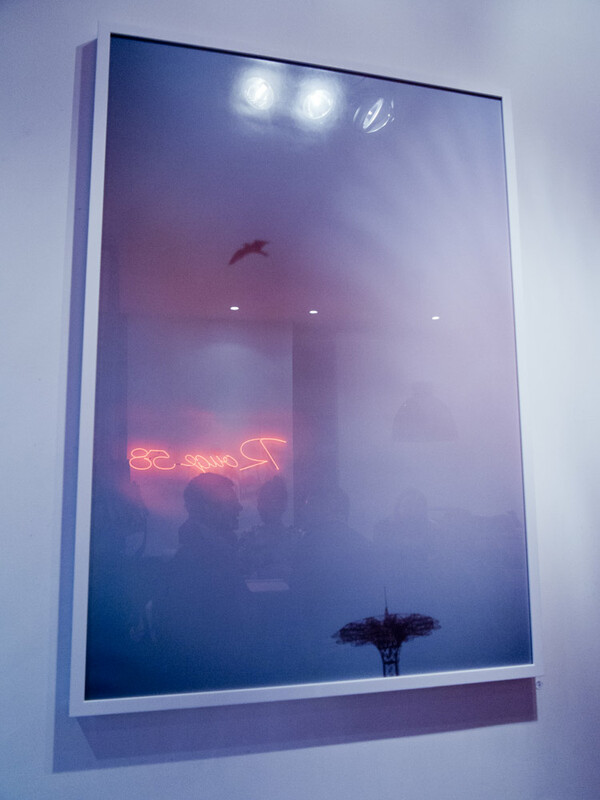 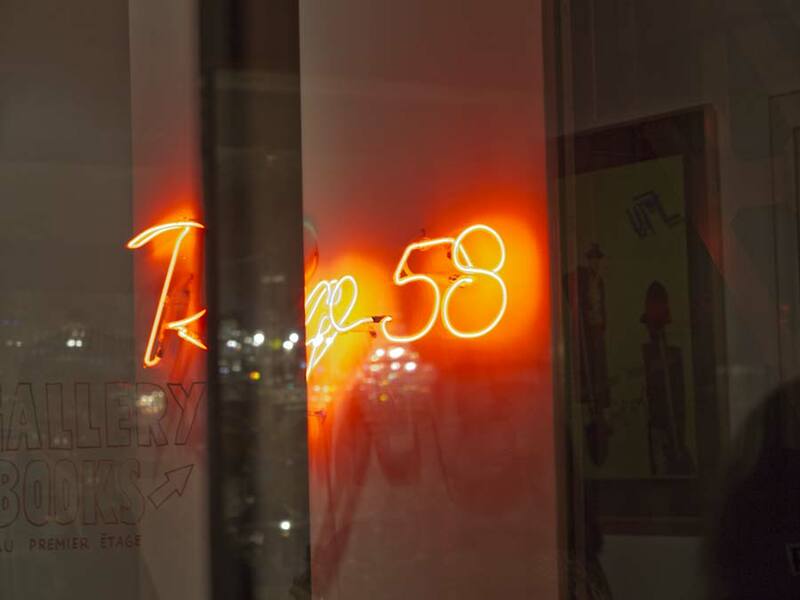 Exhibition at the Rouge 58 gallery… feeling Voluptas and Sensual Pleasure. 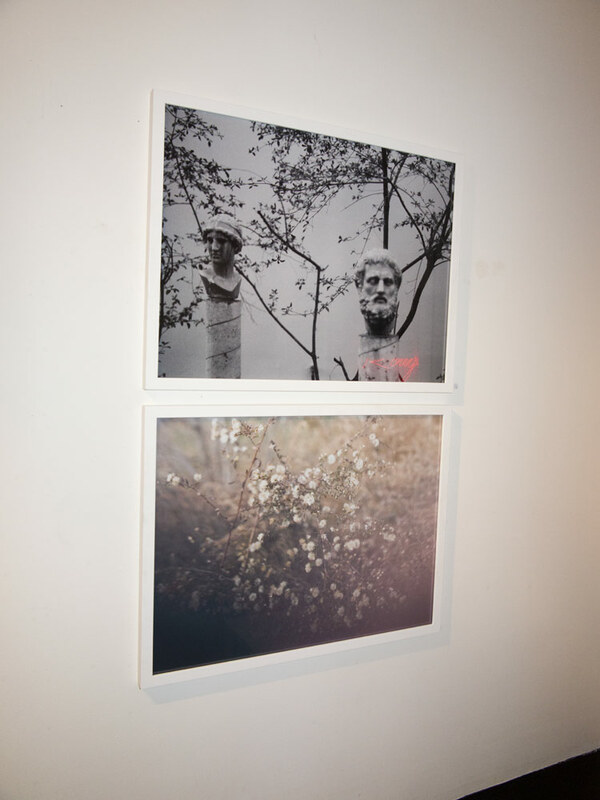 Samantha Casolari is an Italian photographer based in New York. 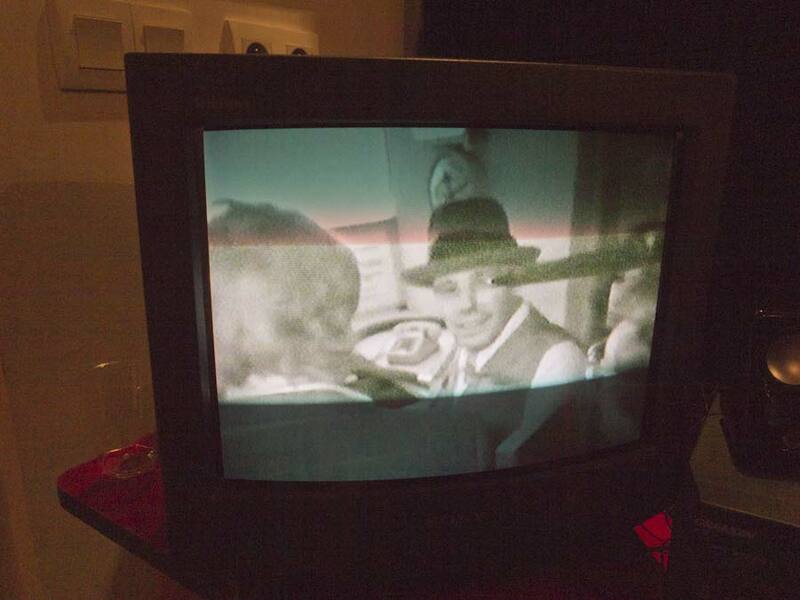 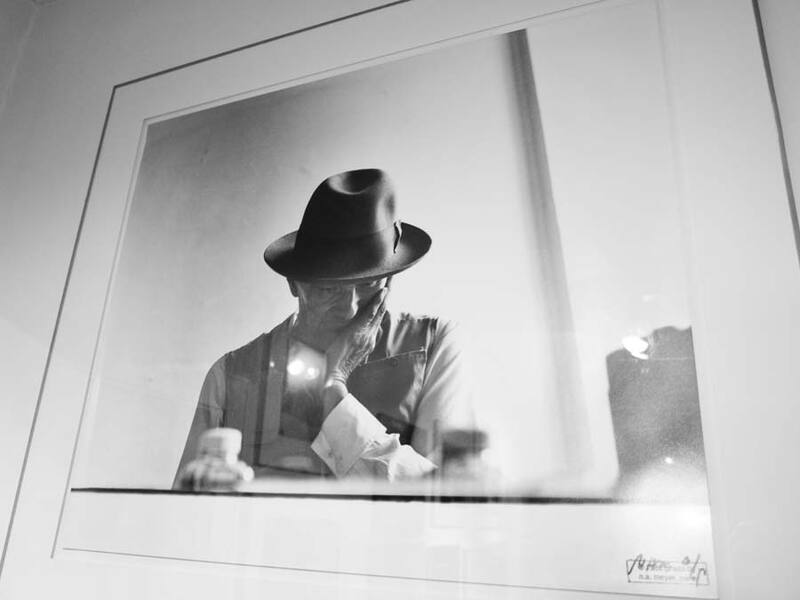 Intimate portraits of the iconic German artist Joseph Beuys (1921-1986) taken in his home and studio in Düsseldorf. 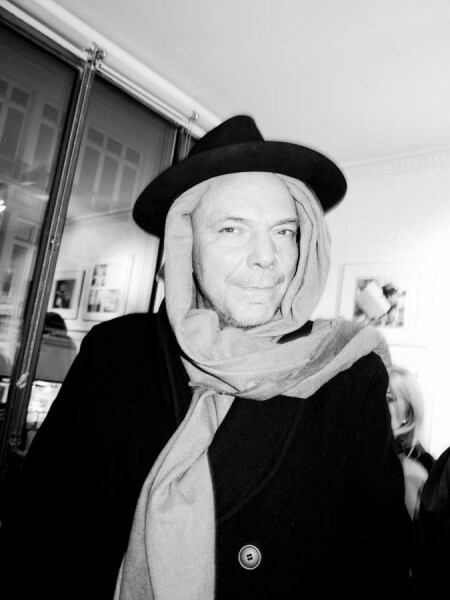 Portraits of his performances at the Centre G.Pompidou in 1984 and during his lecture in Germany made ​​by photographer Nicolle A. Meyer (USA): she worked as a model and muse of Guy Bourdin in the 70s which enabled him to develop a friendship with Beuys at the same time. 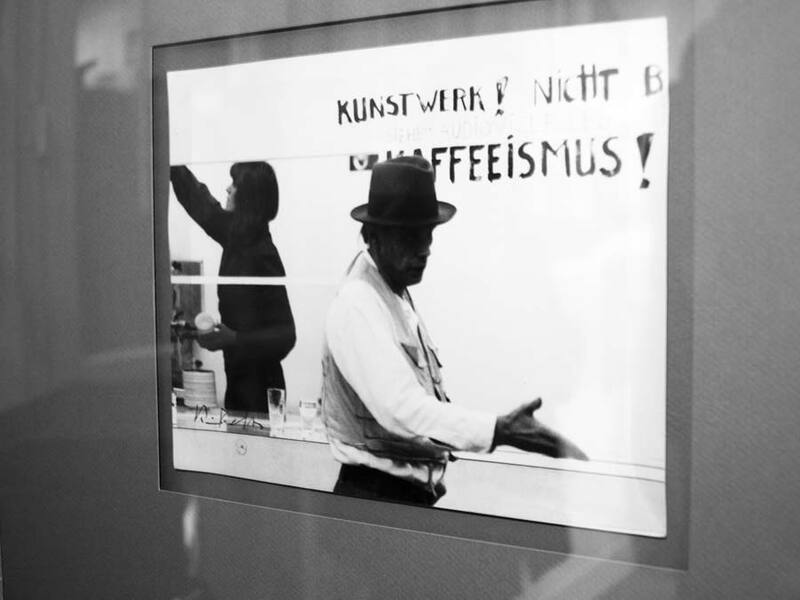 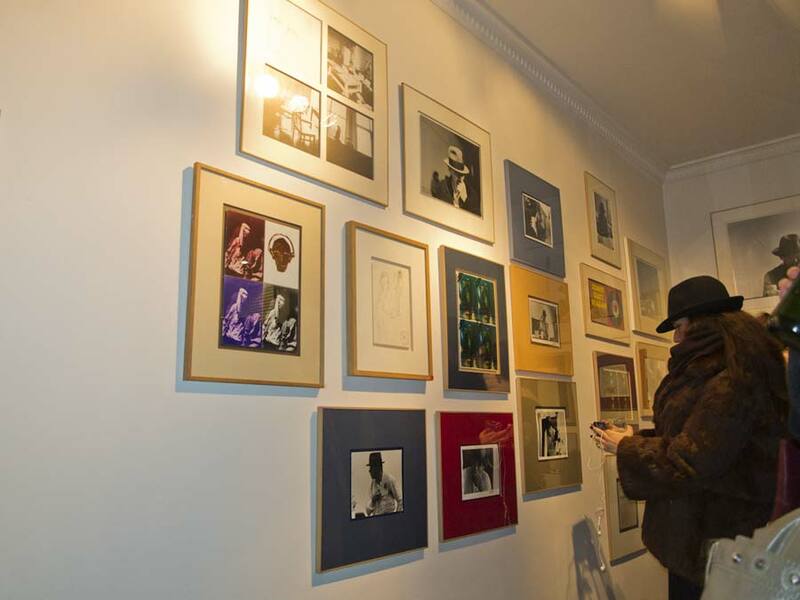 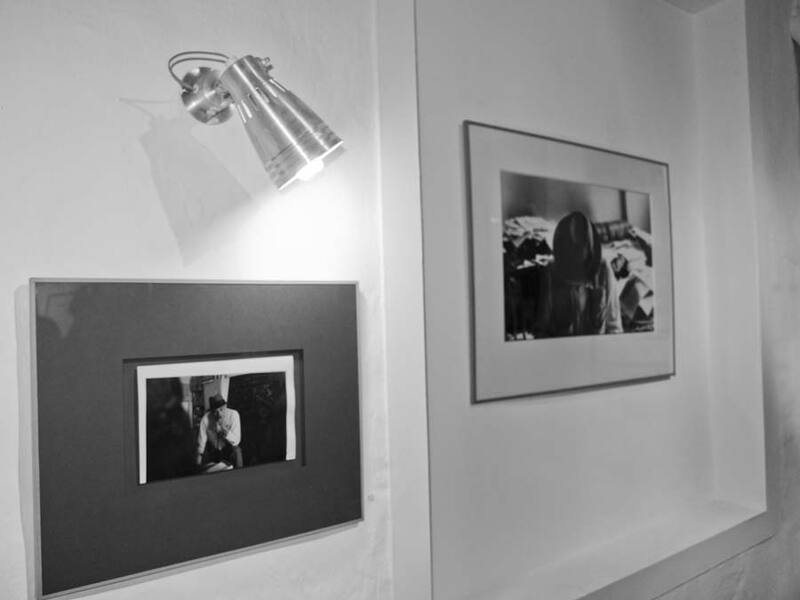 And also, part of the exhibition with the documentation produced by the German photographer and musician Gottfried Tollman who studied with Beuys at the Düsseldorf Art Academy and the German Klaus Behr Hamburg, during the same period. 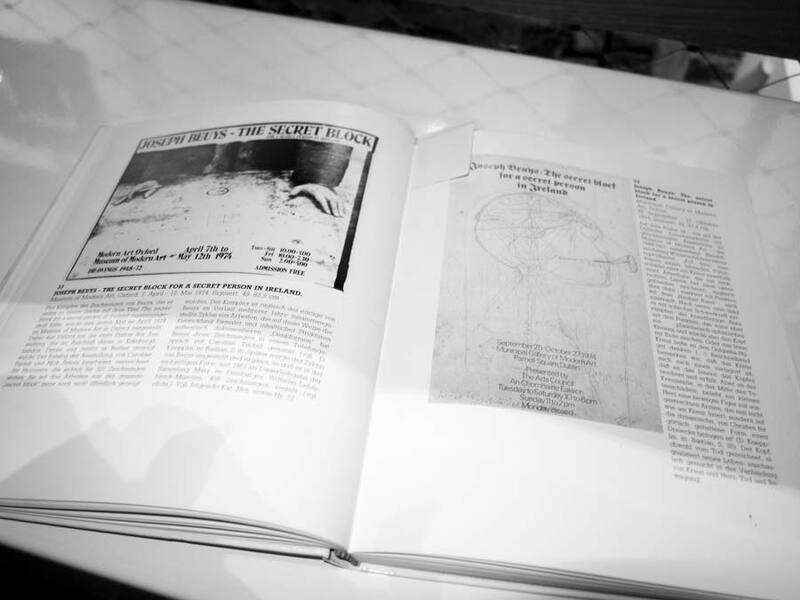 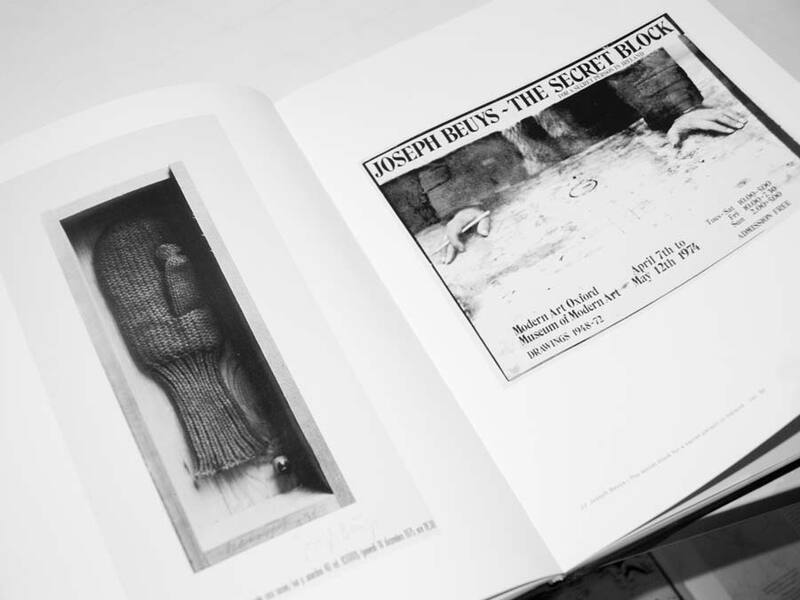 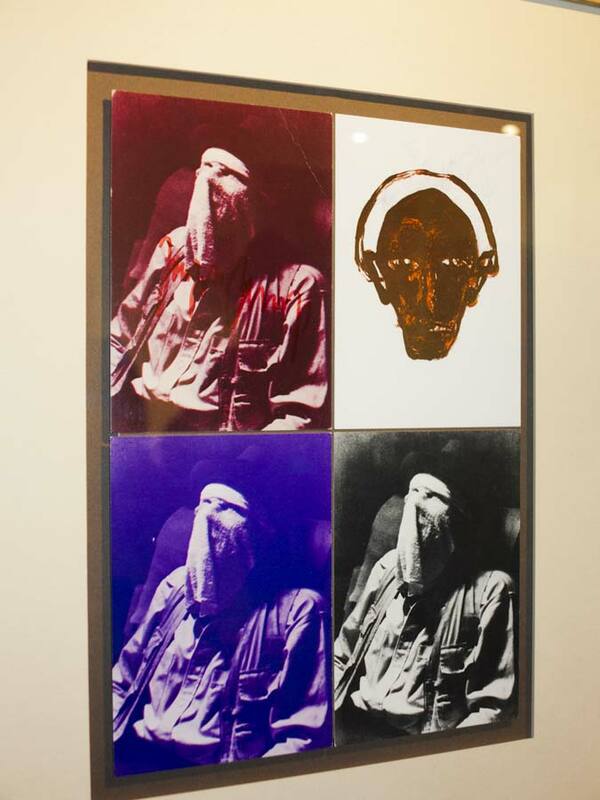 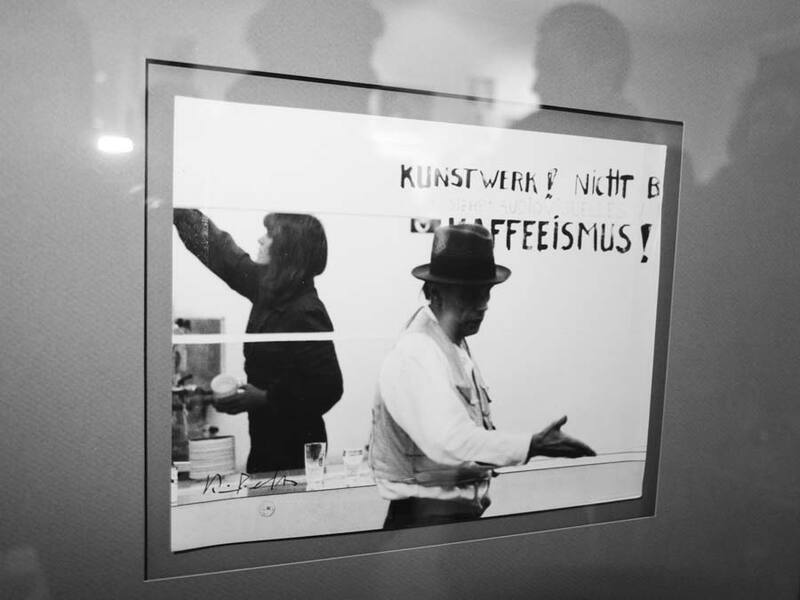 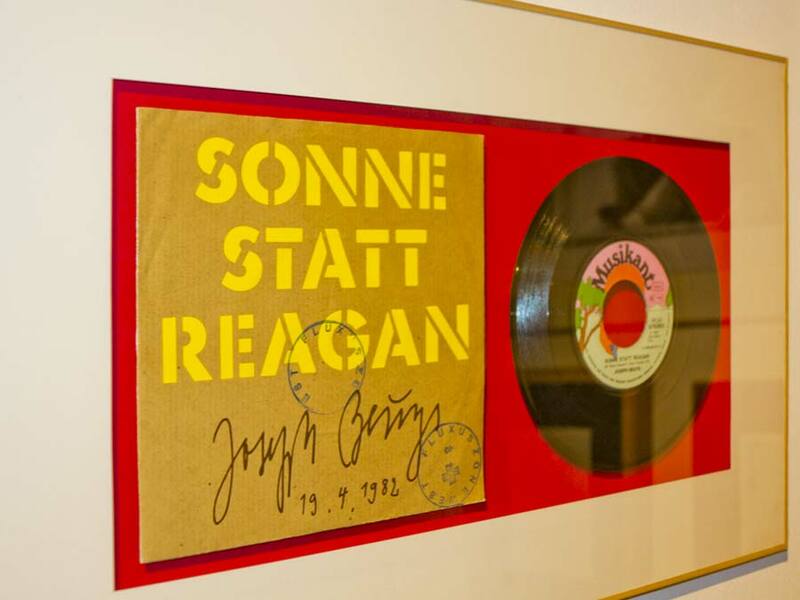 The exhibition includes a number of works and original posters signed by Joseph Beuys.